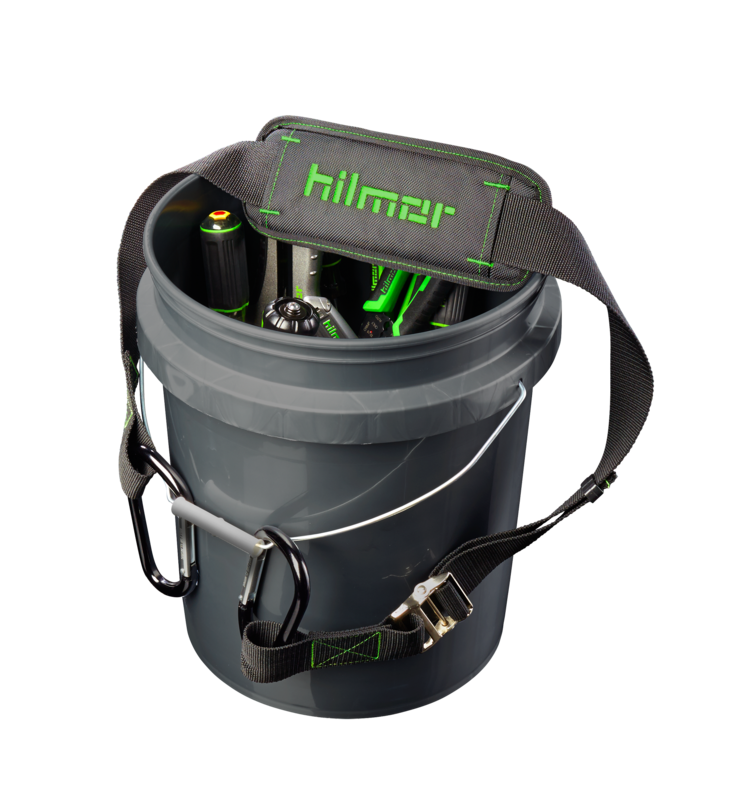 Give yourself a hand with the versatile HVAC/R Refrigerant Tank & Utility Backpack. Comfortably carry 30lb refrigerant or recovery tanks, or up to 50 pounds of whatever the job calls for. The Backpack’s top flap and drawstring keeps everything secure, while 8 carabiner loops and a storage pocket help keep you organized. Can carry up to 30 lb. refrigerant or recovery cylinders and services as a knapsack to transport other materials to and from the jobsite. A drawstring with a cord lock and flap with latch securely hold your materials in place during transport. 8-carabiner loops, a see-through pocket to display OSHA refrigerant labels and a pocket to keep you together. Padded shoulder straps and back pads allow you to comfortably carry up to 50 lbs. 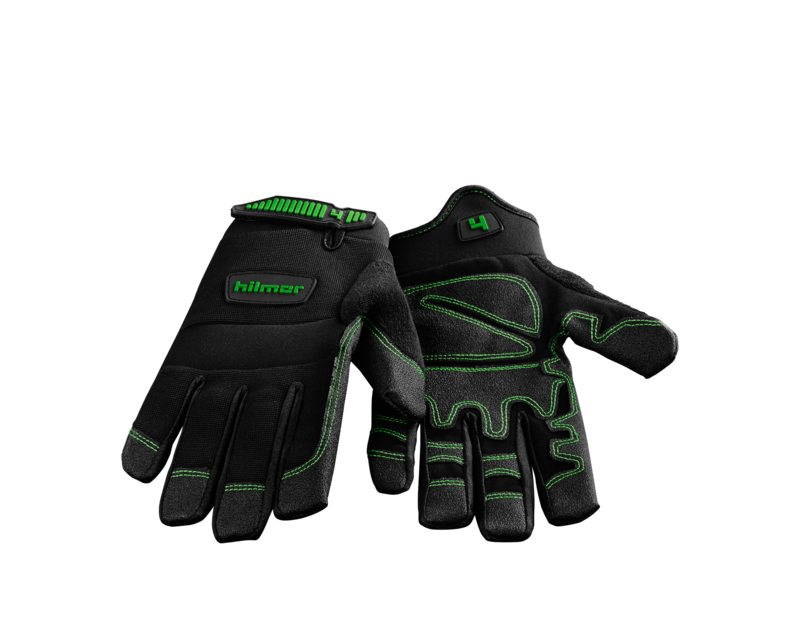 Designed to last with heavy duty nylon thread and puncture and abrasion resistant nylon fabric.